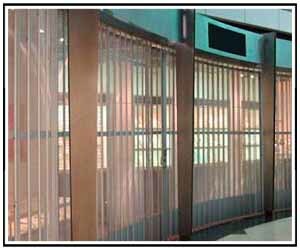 The commercial security grilles we provide at Overhead Garage Door, LLC are a perfect fit for businesses that need a secured barrier to prevent theft, trespassing or even debris; they are often used in retail settings in shopping malls, airports and service windows. At Overhead Garage Door, LLC, we supply commercial security grille and closure options from C.H.I Overhead Doors and Wayne Dalton. 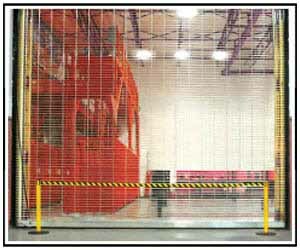 Each of these top commercial overhead door companies design and manufacture their security grilles to exceed retail security expectations to protect business’ products, property and tangible investments.